LetsGoPens.com • View topic - What current ad campaign makes you contemplate homicide? What current ad campaign makes you contemplate homicide? Re: What current ad campaign makes you contemplate homicide? 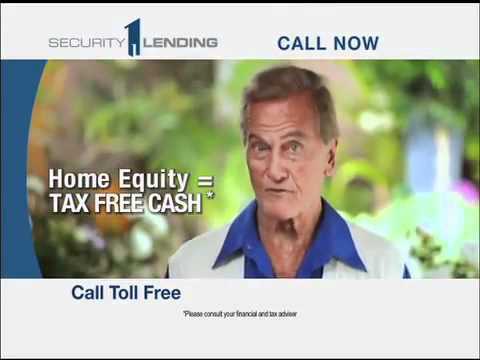 Admin wrote: Pat Boone wearing the Dallas Cowboys cheerleader outfit hawking reverse mortgages needs to be stopped. The new Molson ad. The bear and the border guard. The Sutton's, who live right next door. If they were my neighbors, they'd get a flaming bag of poo daily. Let's see them buy gift cards for that. Yea, I have stopped watching NHL Network because of that ad. I love that gif though slappy. Rylan wrote: Yea, I have stopped watching NHL Network because of that ad. THERES A FIRE THERES A FIRE.....DIAL 911! Annoying laugh girl VW ad. One of those the first time you see it makes you think: "I am going to see this commercial for months, and it is already annoying." Thank God SOMEBODY LEFT THE GAAAAAAAAAAAAATE OOOOOOOOOOOOOOOOOOOOO-PEN is back. that new Fathead commercial on NHL Network can go away right now. That he-heeeeh is just annoying. The Gamecenter radio commercial on Penguins 24/7 is some kind of sick joke. (in a stupid bro/California style voice) HEY GUYS ITS JOHNNY HOCKEY HERE TO TALK PENGUINS HOCKEY....SLAPSHOT......SPIN-O-RAMA........TOP CHEESE BABY!!!!!!! I want to kill this person. Its frankly insulting to someone who is a big enough hockey fan that they are potentially buying Gamecenter. more importantly, you will never hear a play recorded in that sequence. How do you go from slapshot to a spin-o-rama? I bet Johnny Hockey wears a blue Penguins jersey. JS© wrote: All the ads on NHL Network can go away right now, especially the creepy skin tagg ad . The commercial with Joe Theismann shilling that prostrate medicine need to go away. Bad enough I have to watch him on my TV at night, I certainly don't want to see him talking about his prostrate. Tim Thomasen wrote: The commercial with Joe Theismann shilling that prostrate medicine need to go away. Bad enough I have to watch him on my TV at night, I certainly don't want to see him talking about his prostrate. I'm always at church when this comes on. You watch TV at church? Bactronix radio ads. Apparently, our only option for survival is to pay Bactronix to sterilize every single surface we may ever come into contact with.